Red Hen Home's card catalog coffee table. 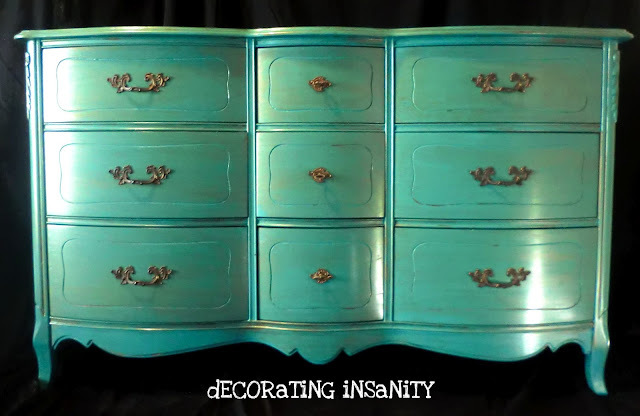 or Decorating Insanity's Tiffany blue dresser? 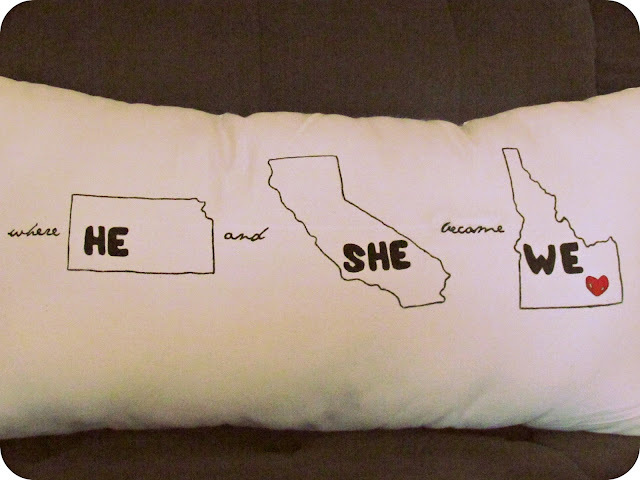 Or do clever crafts make your heart leap like Rustic Living's he, she pillow? 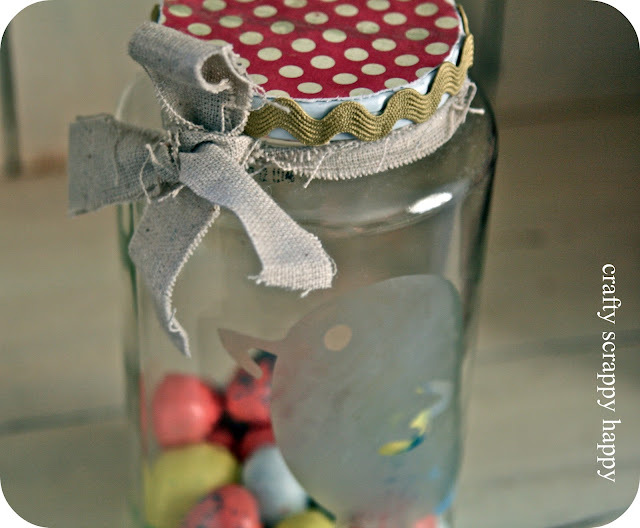 and Crafty, Scrappy Happy's etched candy jar. Do new and fresh home decor ideas make you smile such as this genius mirror from Domestically Speaking? or this ABC canvas from Decorating the Dorchester Way? 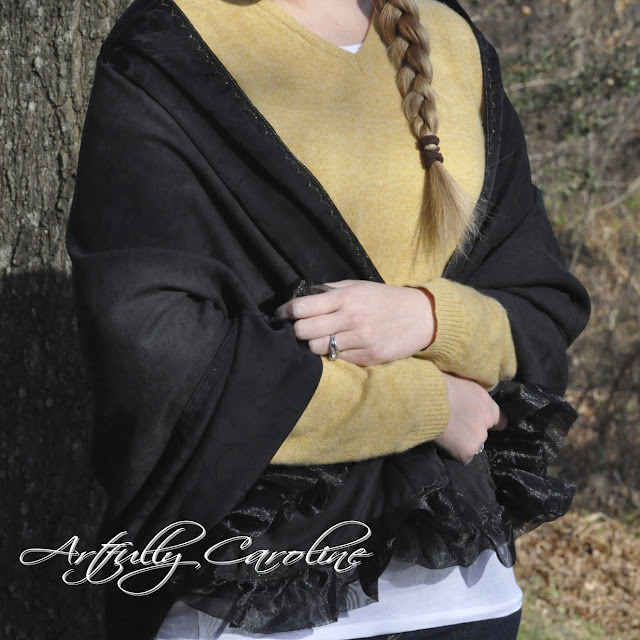 How do you feel about new clothing ideas like this ruffled wrap from Artfully Caroline? or Domestic Deadline's outfit made from recycled T-shirts. 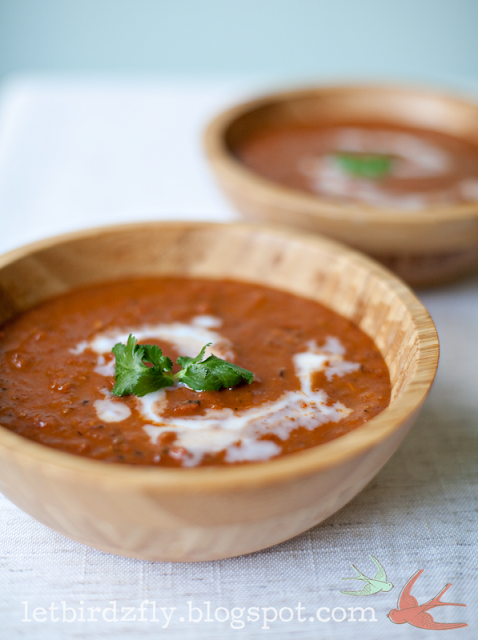 And how do you feel about yummy recipes like Let Birds Fly's roasted tomato masala soup? and The Letter 4's maple cinnamon bananas? 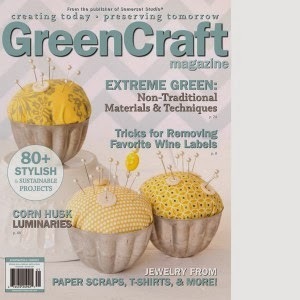 You are sure to find something here at out little linky party to make your heart leap--I know I always do, so thank you! I added a couple dog eared fence pieces we had cut off (our fence is flat across the top) on the ends of the planter, and a chair leg in the middle for a handle. Some red paint and stain and a tool tote was born. I turned it over and saw this. I am guessing it originally had a calendar on it. I knew it would make a perfect chalkboard. It was quick and easy and has oh so much vintage character. Heading out to the garage to work on some new things to show you, until then you can laugh at this picture of the hubby and from an 80's party we attended! 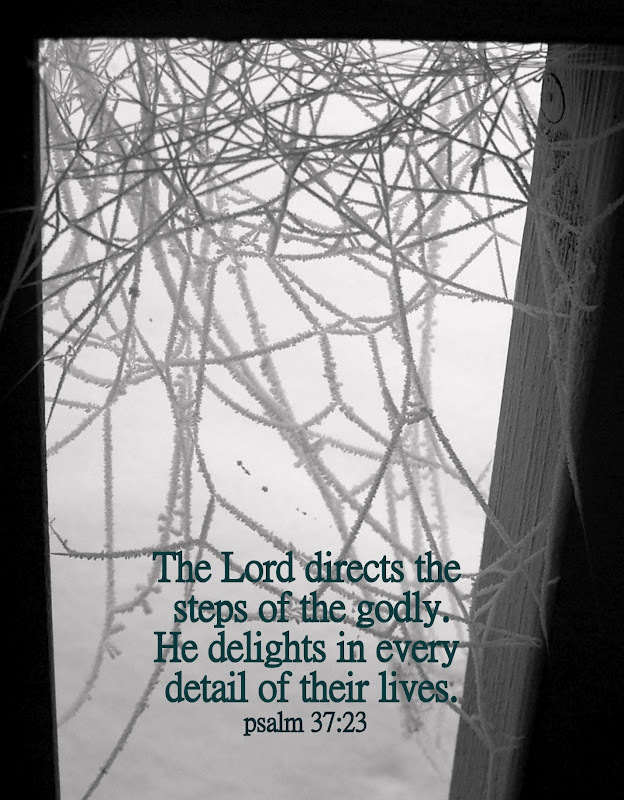 Another week has passed, wow, does that shock you all like it does me? I did have a nice, relaxing 4 day weekend--got to fiddle around in the garage, watched some movies, went out with friends. 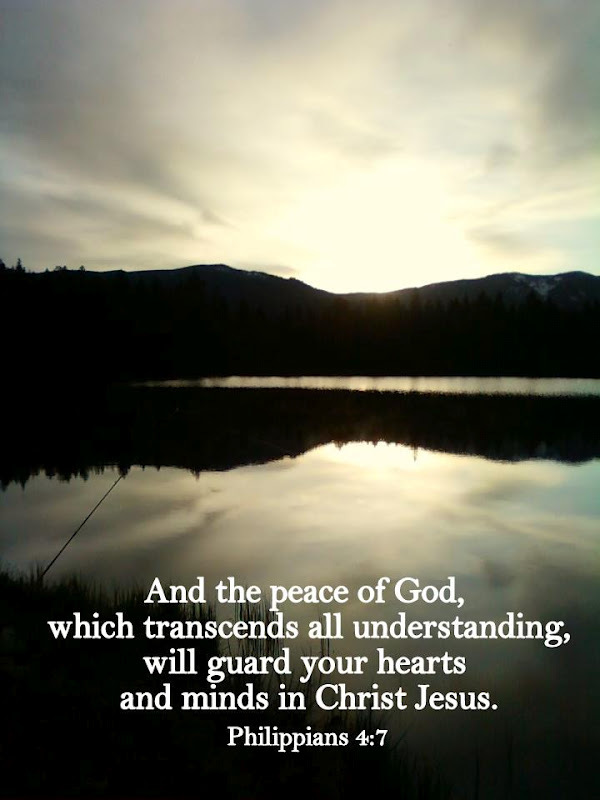 Two of my kids did end up with strep throat and head colds, but they are on the mend. 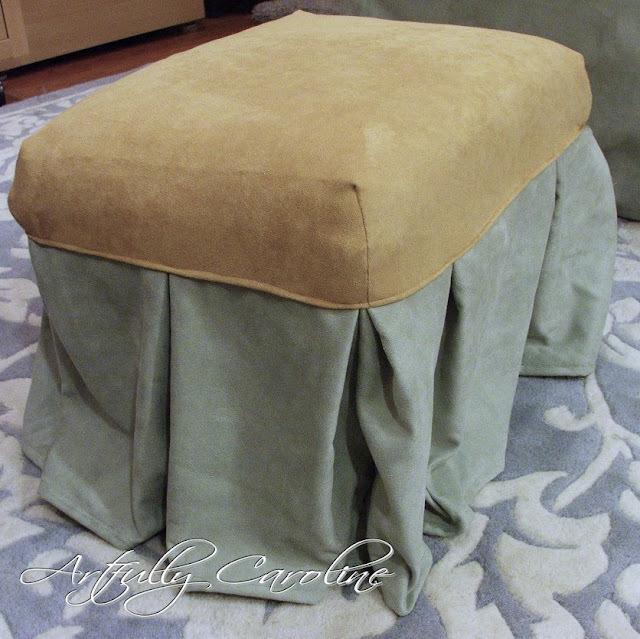 Artfully Caroline shared how to turn a simple wood step stool into a luxurious foot stool. 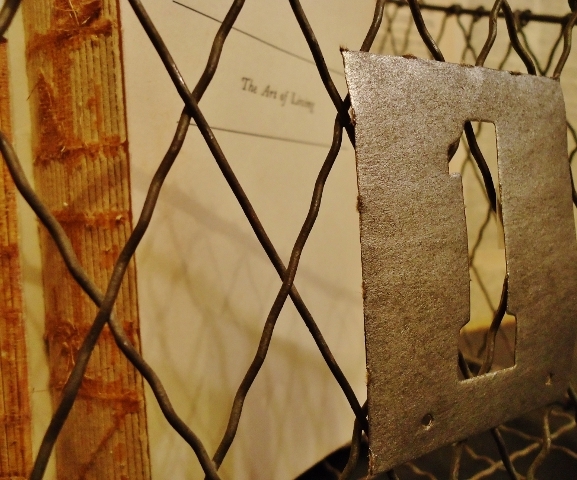 I want to make some of these faux metal stencils from Knick of Time. A sweet and simple heart from Shabby Love. PB chocolate biscotti from Tales of the T's--I am suddenly hungry! A happy :) entry from Meeha Meeha makes me smile. 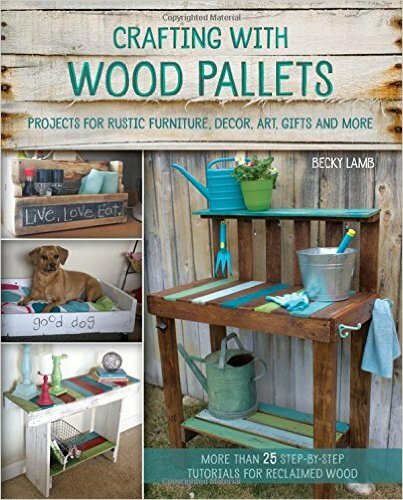 Pour Ameliorer shows us how to make a super functional and cute pegboard for the craft room or office. 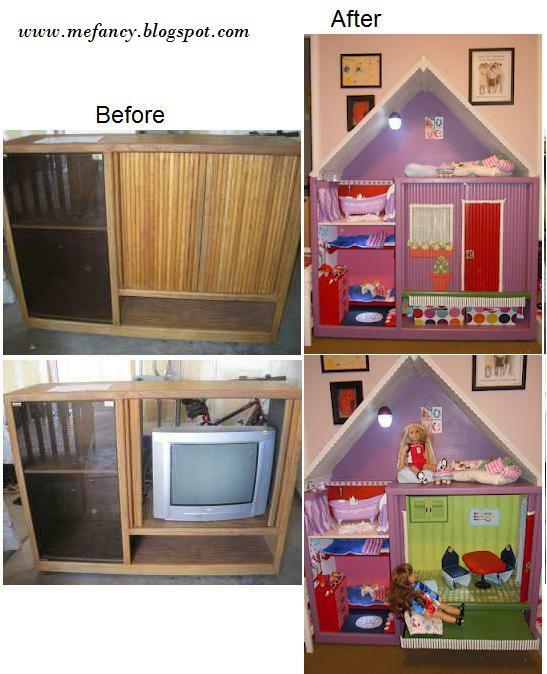 Caught My Fancy repurposed an entertainment center into an adorable dollhouse. I gave a piano bench a few stripes as well. 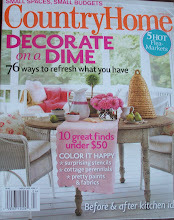 and we were thrilled to find our own little Montana Junk Fest at The Barn mentioned! and some hooks added to make it functional. 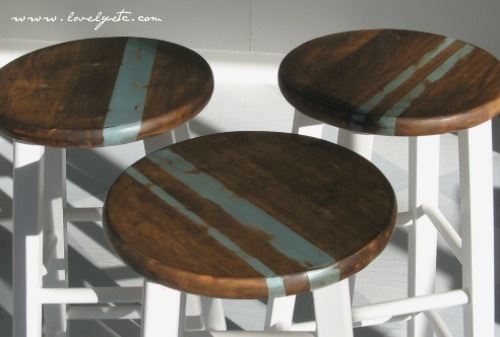 Find more ideas at My Repurposed Life and at Funky Junk Interiors.